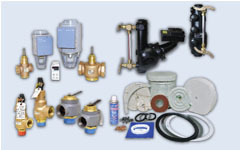 BEC Equipment is dedicated to providing the most modern and efficient products from industry leading manufacturers. 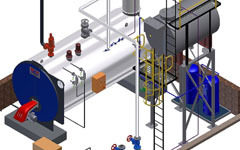 BEC Equipment is the leader in supplying boiler, burner, and control system parts to the boiler industry. 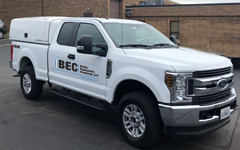 BEC Equipment has built a solid reputation for superior service. 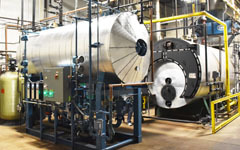 Steam Plant Operations and Maintenance, NFPA Burner Management Systems, Combustion Systems, and Control Systems. 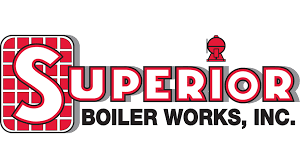 Need a part for your boiler, burner or deaerator? Johnston Boilers, Cleaver Brooks, Kewanne, Power Flame, Webster and many other popular brand names.